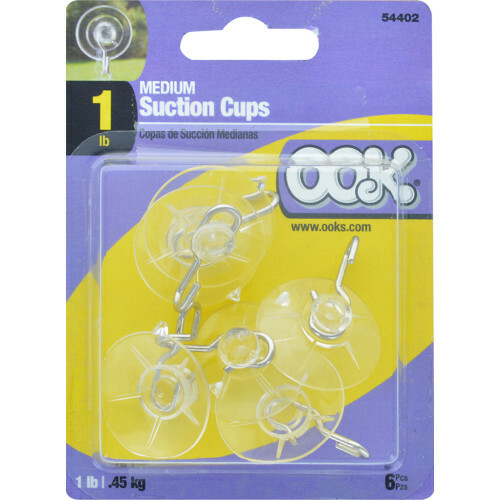 OOK Medium Clear Suction Cup Hooks hold up to 1lb. Great for windows and other smooth surfaces. 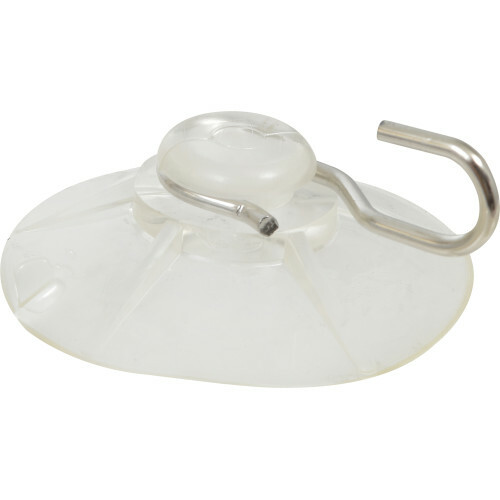 Easy to remove and won't cause damage to surfaces.